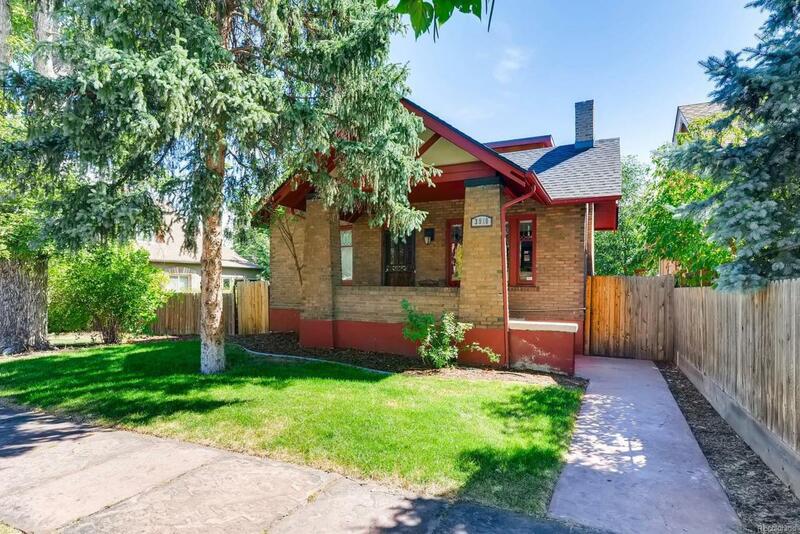 Stunning Craftsman style bungalow in the popular Sunnyside neighborhood. Beautifully maintained original woodwork and built ins in the living room and dining room. Gleaming hardwood floors. Classic leaded glass windows. Private master suite on the second floor complete with two closets and a master bathroom. Two spacious bedrooms on the main floor one with an attached flex space. Perfect for a home office or playroom. Elegantly updated bathrooms and kitchen. Large and privet back yard with lovely rose bushes and raised garden beds. Oversized two-car garage with a third parking space ideal for a camper or a boat. This home is truly a gem in the city! Offered by Mb Home @ 5280.